Who would have thought Malaysian can enjoy some epic fit meals in Malaysia! Trust me, I wish I know about this place back then when I started my gym routine because it's really hard to have a proper meal that is healthy and fit your gym course. Back then, I always had greens salad, salmon and chicken breast for most of my meals. It gets boring and tastes pretty bland too. Pretty demotivated, if you know what I mean. 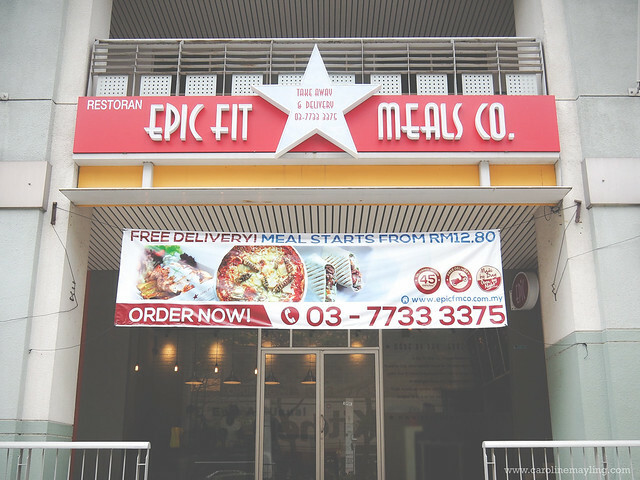 If you haven't heard of Epic Fit Meals Co. yet, it is located at Metropolitan Square in Damansara Perdana, a Melbourne-inspired quick service restaurant offering delivery, dine-in or takeaway. 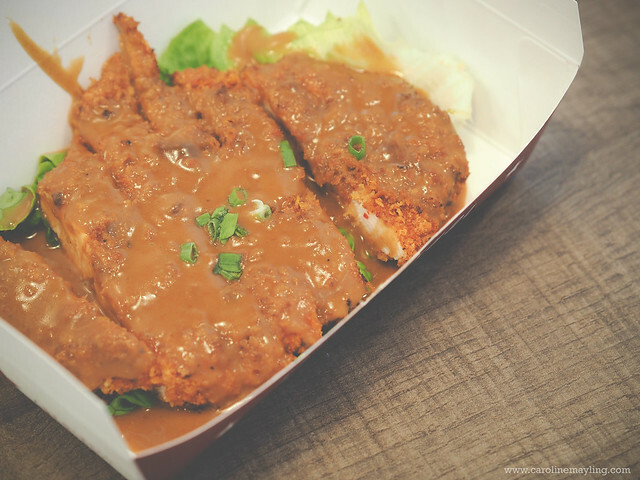 It is also the FIRST and ONLY on-demand fit meals delivery in Malaysia. They also offer FREE delivery service (with a minimum order of RM20 & above) and promises to deliver within 45-minute come rain or shine. Imagine after a good few hours workout at the gym and you wish to have a proper fit meal after that, just give them a call and you shall be served with freshly cooked and warm meal to your doorstep. I do know of how people actually eat cauli-rice instead of rice for their low-carb diet, but I have never tried it myself yet. Apparently, if it wasn't done good, you probably won't enjoy any type of cauli-rice. 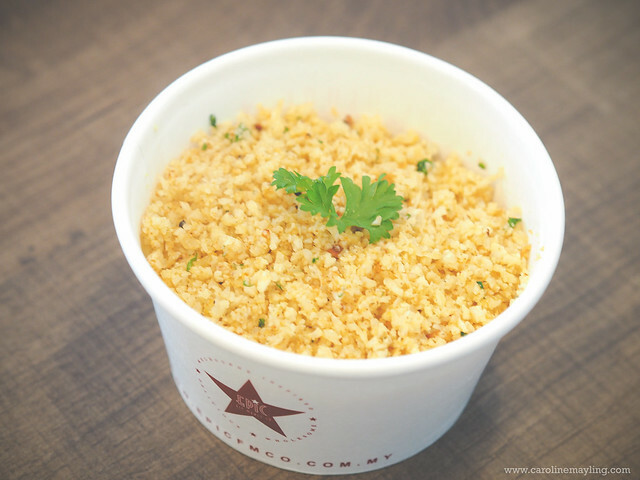 In Epic, this is one of their secret low calorie and Paleo alternative made from fresh cauliflower and their own secret blend of herbs and spices to satisfy your rice cravings! It's delicious and for those who love rice as much as I do, yet wanted to have a healthier diet, give a try to this Epic's Cauli-Rice, you're going to love it! I love mashed potatoes and the Irish Colcannon in Epic tastes super yum! 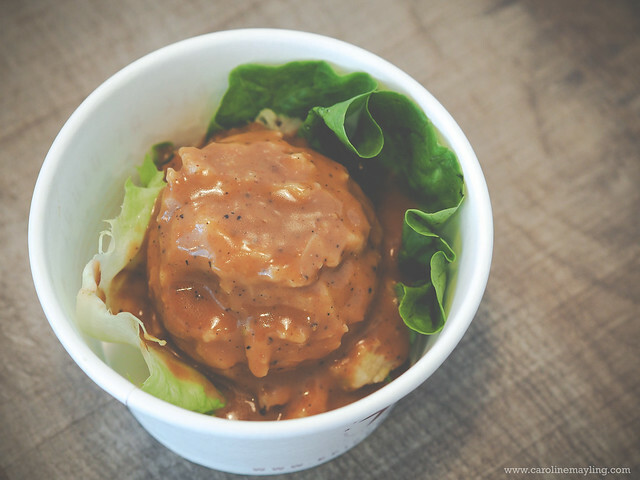 It is their healthy, hearty version of the traditional Irish dish consisting of mashed potatoes with cabbage and leek. If you prefer something sweet, you can always opt the Mashed Sweet Potatoes (RM5.80) where you can enjoy the goodness of mashed Japanese sweet potatoes! I wish I can have all for myself! I personally think this Crunchy Fire Chookies were pretty good as snacks! 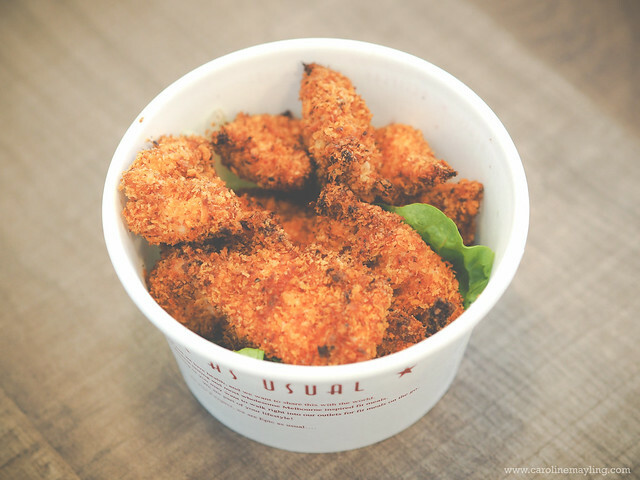 They are 100% real chicken meat breaded in Epic's special blend of coatings and baked to over crisp perfection. 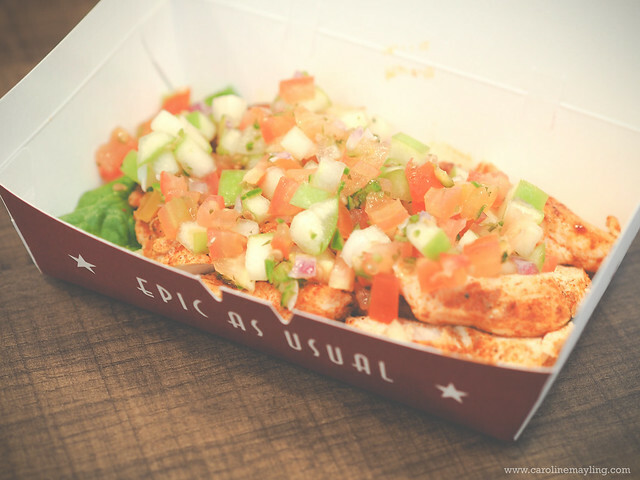 For their signature meal under the Epic Chicken section, Epic Fit Meals Co. offer a choice of grilled or "fried" chicken with a wide selection of their made from scratch Epic sauces. Then you can choose from the list of Epic sauces - eziki, OZ's Barbie-Q, Bonzapeppa, Apple Salsa, Country Gravy, Curry Grande and FIRE S.O.S. We had the Epic Grilled Chicken with Apple Salsa and Epic "Fried" Chicken Schnitzel with Country Gravy. I really love the one with the apple salsa, the mixture of fresh apple with tomato, onions and chillies was perfect for the grilled chicken! If you prefer something on-the-go, you can always opt for the Epic's Artisan Wrapper. It is handmade daily with the freshest produce and ingredients coupled with their unique, made from scratch secret sauces. 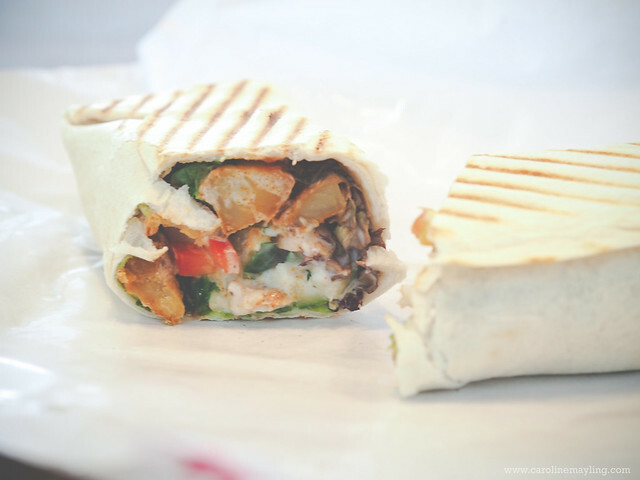 The wrappers are then Panini-pressed for the perfectly toasty finishing. 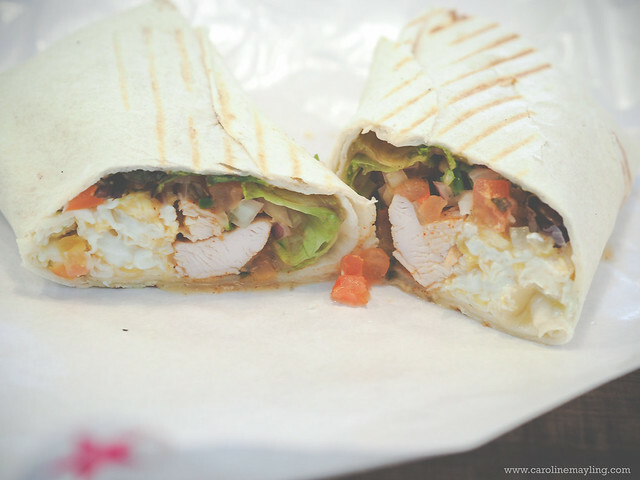 The Good ol' Breakkie is a heavenly combination of grilled chicken fillet, pico de gallo, scrambled eggs and rounded off with Epic's sour cream. For those who feeling slightly adventurous, get the Zesty Thai wrap and enjoy the zesty mixture of Thai minced chicken, lettuce, carrot with sour cream. Who would expect pizza will be in the menu of fit meals?! But yes, you are able to enjoy your pizza cravings after the hard workout session with Epic Fit Meals! Epic's Gourmet Flying Pizza are handmade daily with all natural, fresh premium meats and crunchy vegetables with 100% real cheeses and flavorful sauces that are made from scratch. 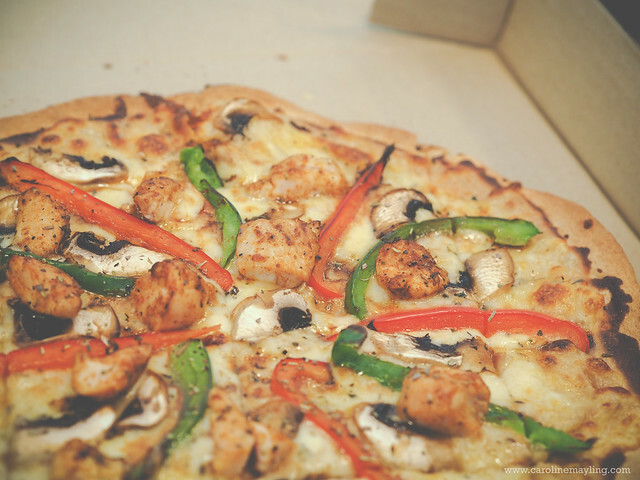 We managed to try the popular one - Pollo Supremo pizza - with the combination of spiced chicken strips and mushrooms, green and red bell peppers and real mozzarella cheese. For those who are more adventurous and always fancy the hot one, get yourself this 3A: Apple, Ayam & Api pizza! 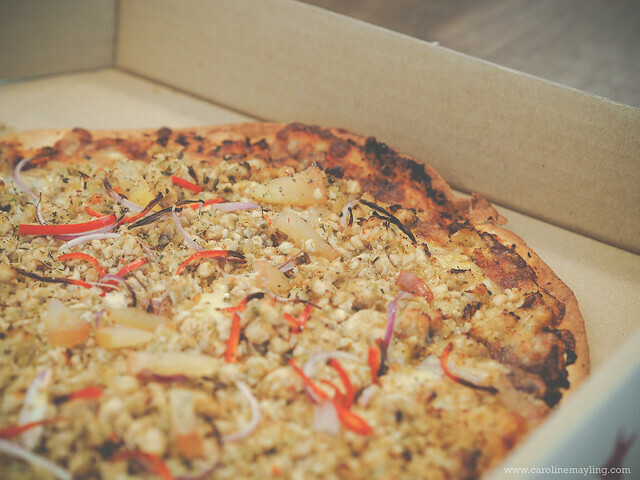 A fiery pizza with minced chicken, real mozzarella cheese, onions and caramelized apple. It's super tantalizing and I wish I could enjoy more of this, but too bad, it's just too spicy for me to handle. Of course, Epic Fit Meals also serves fresh juices - Red Apple Honey Smoothie (RM8.80), Classic Trifecta (RM7.80), Coolie Beauty (RM7.80) and Agua Mello Smoothie (RM8.80). I love how refreshing they are, and most importantly super nutritious for everyone! 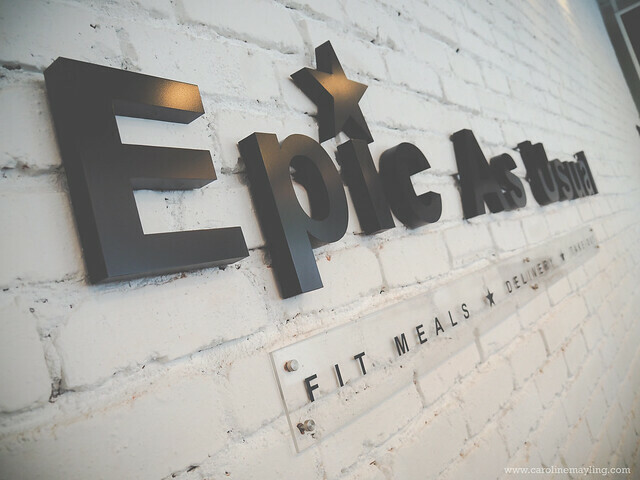 What really makes Epic Fit Meals different from others, they prepare all the foods on order. They only use fresh, natural ingredients that are free from preservatives or additives which are the norm in modern food. They also don't fry anything in their kitchen, and no deep fryer too! All their "fried" chicken schnitzels, fish, chookies and wedges are all oven-baked. Try it yourself! p.s: All Epic products such as chicken and beef are Halal-certified. Pork-free (no pork or pork derivatives used) and no added alcohol (mirin). The foods are muslim-friendly.